Given the high cost of the Grand Inga Project on the Congo River and the risk it involves, one cannot help but wonder why politicians — in South Africa and the Democratic Republic of the Congo — are so determined to push the project through. The spectre of a nuclear deal with Russia has cast a long shadow over energy policy in South Africa. So much so that it has obscured other problematic proposals in the country’s energy mix, including the 2,500MW of hydro-electric power expected to come from the not-yet-built Inga 3 Hydro Project in the Democratic Republic of the Congo (DRC). Inga 3 is the first stage of the proposed Grand Inga project. 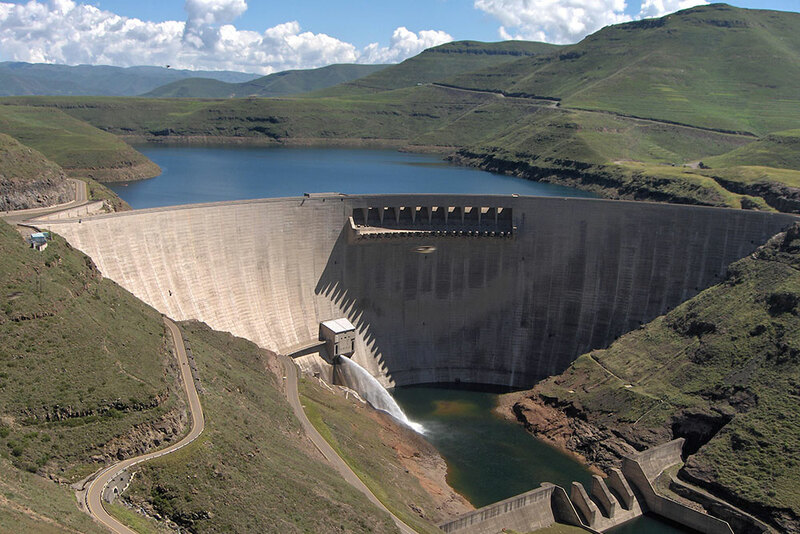 The Minster of Energy, Jeff Radebe, has presented the procurement of hydro-electric power as a fait accompli in his draft Integrated Resource Plan on the grounds that South Africa signed a treaty with the DRC back in October 2014. But is this really a good enough reason? We don’t think it is. A great deal has happened in the five years since the treaty was signed. For one thing, the cost of generating renewable energy such as wind and solar has significantly decreased. A 2017 study by researchers at the University of California-Berkeley found that importing power from Inga 3 would cost more than R400-million more per annum than domestic power generation. 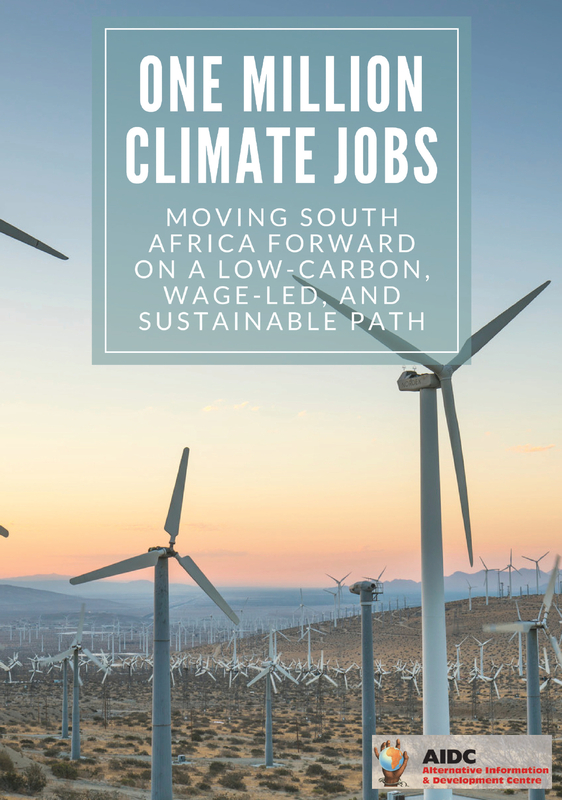 This additional cost, which will eventually total billions of rands, is significant in a country where people are already reeling from escalating fuel, electricity and food costs. 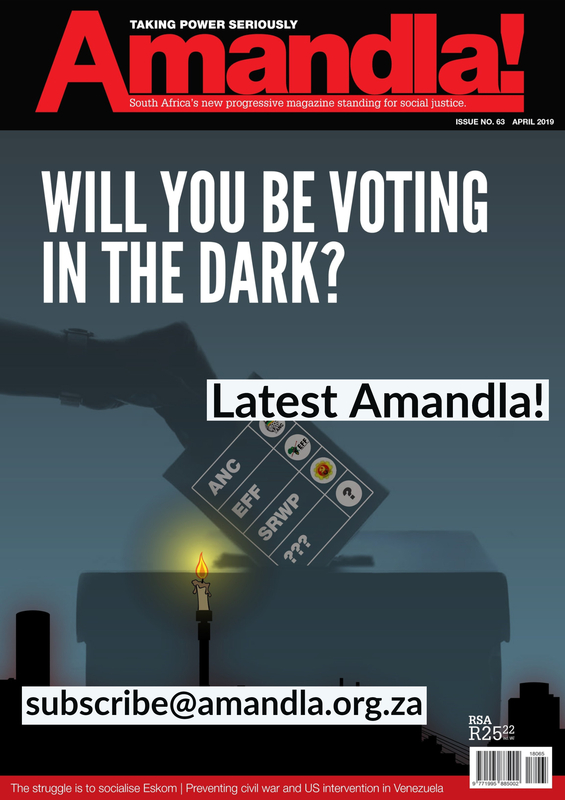 Because it is the consumer — you, me and every South African — who will have to dig deeper into our pockets when the price of electricity increases yet again. Let’s not forget that, if Eskom has its way, electricity tariffs will go up by 15% in the next budget cycle. Why should people have to pay for expensive imported electricity when we could generate power more cheaply and more efficiently here in South Africa? It should be pointed out that demand for electricity has dropped significantly since 2014, when the treaty was signed. Finance Minister Tito Mboweni’s recent downward revision of the growth forecast (and with it the demand for electricity) is an indication that we may need even less power than we thought. And this is precisely why South Africa should not be locking itself into expensive mega-projects such as the Grand Inga Project in the DRC. Because once the project is completed (due in 2030), South Africa will have no choice but to honour its expensive off-take agreement with the Congolese government. Given the high cost of the Grand Inga Project and the risk it involves, one cannot help but wonder why politicians — in both countries — are so determined to push the Grand Inga Project through. We have known for some time that projects in the DRC are generally conceived because of the economic opportunities they offer the politicians involved in them — there is a reason why the country ranks 161st in the world on Transparency International’s Corruption Perception Index. And, we now know just how corrupt the Zuma administration was that signed the treaty back in 2014. There is little doubt that the whiff of bribery, rent-seeking and malfeasance that surrounds the Grand Inga Project will soon become an overwhelming stench. But, by then, it will be too late. The World Bank for instance, after initially agreeing to provide finance for the project, withdrew its support in 2016 when control of Inga 3 was seized from the assigned government agency by DRC President Joseph Kabila — amid alarming suspicions of corruption and unethical governance. The government is further understood to have sought a joint bid from Chinese and Spanish-led consortia, who stand to derive significant benefits from a fundamentally flawed project. South Africa needs to take a hard and honest look at the Grand Inga Project before anything further is agreed to. President Ramaphosa had the guts to stop Zuma’s nuclear deal: he now needs to find the courage to say no to the Congo hydropower deal. If the economic argument is not enough to persuade the South African government, then perhaps it will look at the socio-environmental costs of the project in the DRC. We believe that the project will lead to the displacement of more than 30,000 people in the Congo without any guarantee of fair compensation. These are people who are already struggling and who count on the Congo River for their survival. This explains why there has been a lack of consultation and transparency, with only one official DRC government press release on the project in three years. In our work in the region, we have learned first-hand that developers do not respond to community demands to meet and there is no official channel for sharing information about the project. As the current chair of the Southern African Development Community (SADC), South Africa has a duty to take the lead in humanitarian and environmental issues in the region. Pushing ahead with a risky project such as this is an abdication of its responsibility to foster peace and prosperity for all people in the region. This weekend, the Southern Africa Permanent Peoples Tribunal will meet in Newtown, Johannesburg where affected people from the DRC make the case against the Grand Inga Project. We support the committed activists who are here to persuade the South African government to put a stop to Inga 3, before we reach a point of no return. South Africa rightly reneged on its treaty with Russia and put a stop to the corrupt nuclear deal. There is no reason why it cannot halt its involvement in this hydro-electric project that will cost consumers billions of rands, will cause untold social and ecological damage and will benefit only the rich and powerful. In fact, there is every social, political, and economic reason why President Ramaphosa must use this opportunity to do the right thing. We urge him to take it. Rudo Sanyanga is Africa programme director for International Rivers, an NGO dedicated to the global struggle to protect rivers and the rights of communities that depend on them.